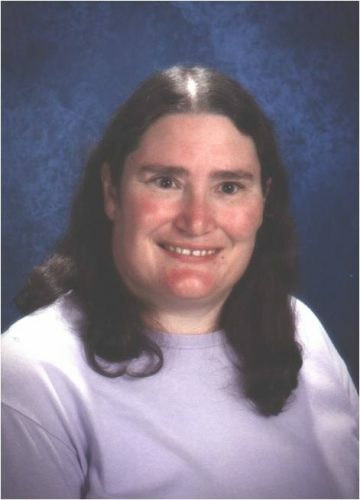 Ina Ahern teaches chemistry, physics, and environmental science at Plymouth Regional High School. A high school science teacher for 25 years, Ina often makes presentations to other educators about how to incorporate the local environment into teaching. In 2006, she was one of a pioneer group of teachers to participate in the yearlong program, A Forest for Every Classroom, cosponsored in New Hampshire by PLT, the U.S. Forest Service, and Hubbard Brook Experimental Forest, and has since formally presented her experiences to incoming teachers. Ina is committed to making environmental education a part of New Hampshire schools. Last year, she participated in a summer institute to sequence and correlate PLT activities (along with four other environmental education program materials) to New Hampshire’s science frameworks for grades K-12. She also participates in the Merrimack River Watershed Ecology program and collaborates with the Hubbard Brook Experimental Forest to adapt their biogeochemical forest ecosystem research for the high school classroom.